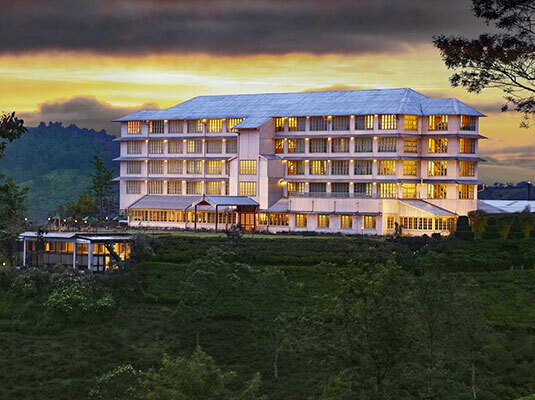 Experience the serenity of the Central Province during your lavish stay at hotels in the Hill Country. 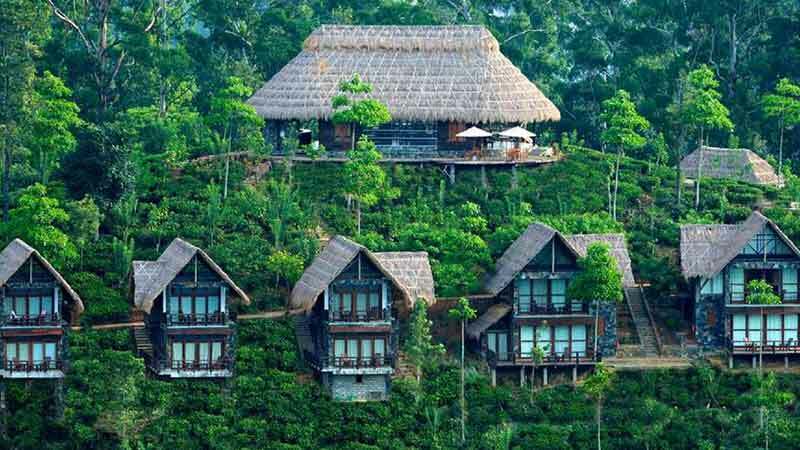 Sri Lanka offers some of the most wondrous misty balcony vistas of magnificent mountains sit surrounding the hotels in the area. Old world charm ensconces the atmosphere within Jetwing St. Andrews. 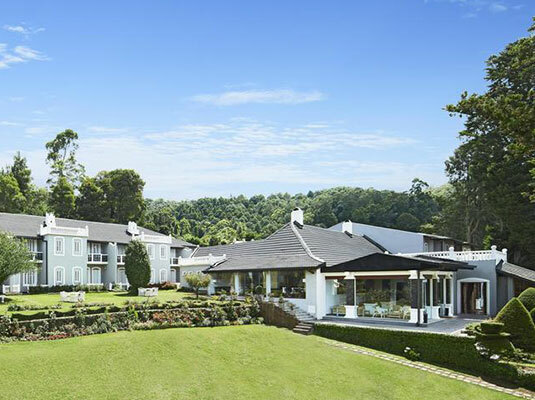 Situated in Nuwara Eliya, which was a favourite holiday destination for the Colonial rulers, this mock Tudor Country house is the ideal location to retreat to for those in search of cooler climates.